Are you down with “TFB”? Well you should be. 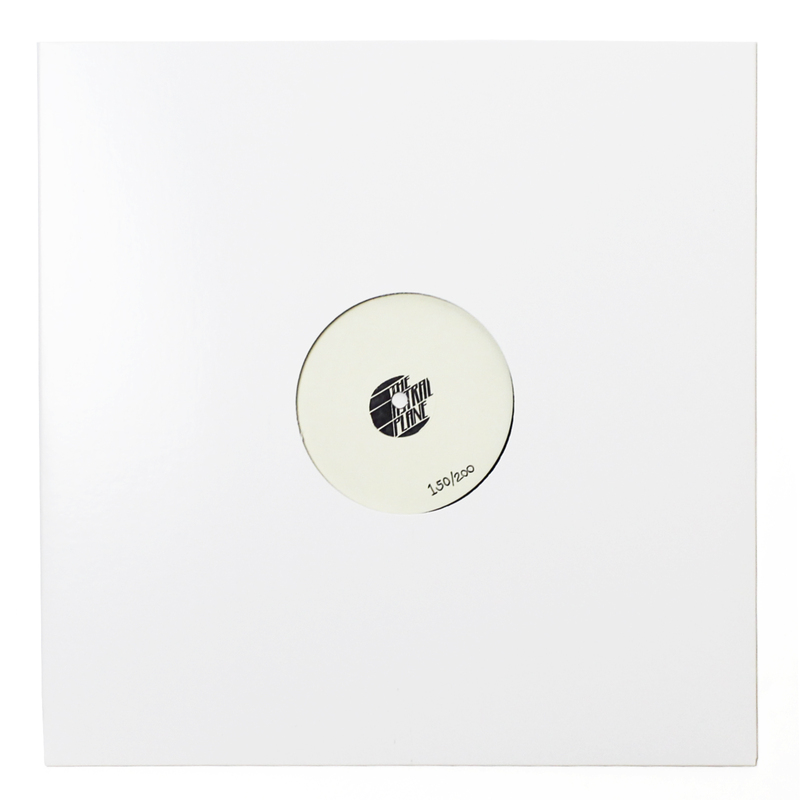 The prevailing trend in techno over the past few months has been to go as big, chunky and dark as possible, but few can pull off the analogue sound quite like Kowton…. 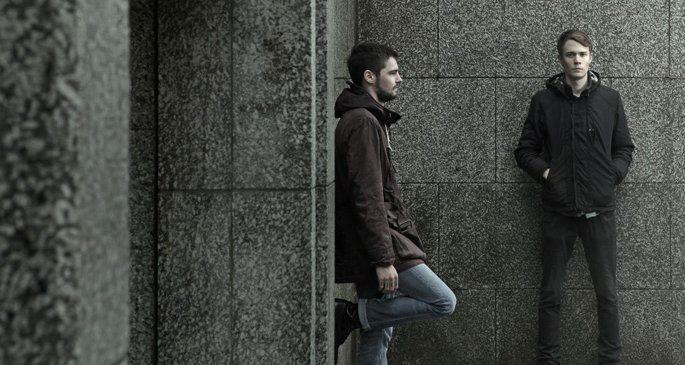 Well expect for Karenn, the collaboration between Blawan and Pariah. All three of them on the same cut is kind of like Hannukah come early (l’chaim). For now, we’re stuck with short previews of the original and remix, but there’s something to be said for allowing anticipation to bubble up. These cuts are not for the weak of heart so stay away if you don’t think you can stomach them. Stream Kowton’s “TFB” and Karenn’s remix below.